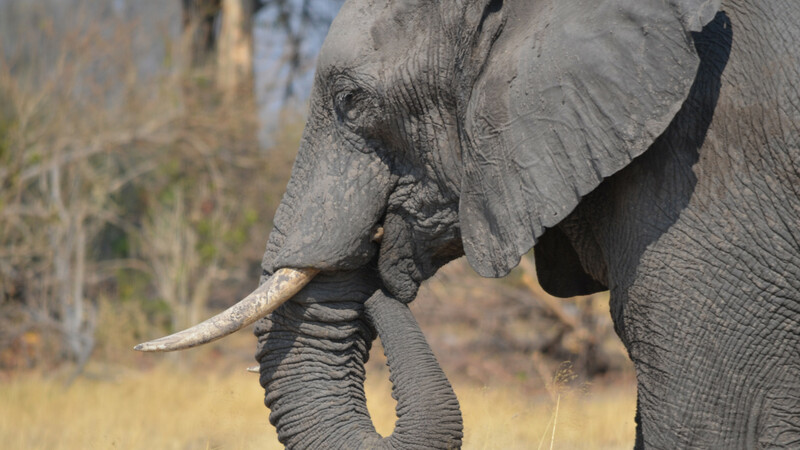 Asking why elephants travel to specific areas can help us to better understand and reduce human-elephant conflict. 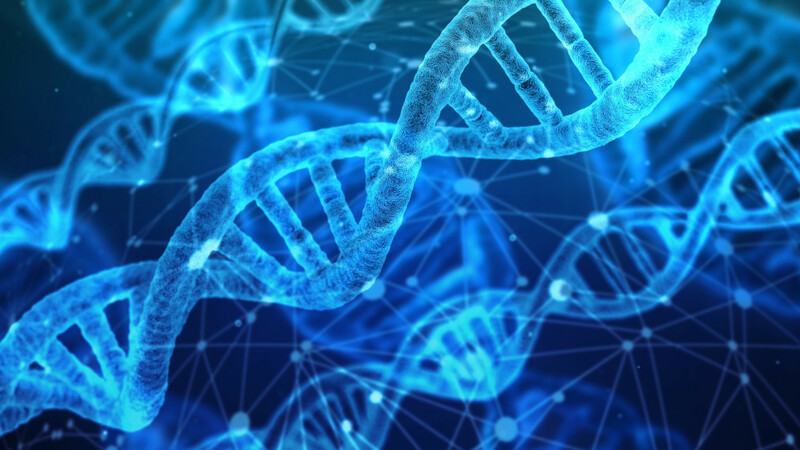 Citizen scientists can use simple tools to study the DNA of plants and animals in their communities and help contribute to our understanding of the world. 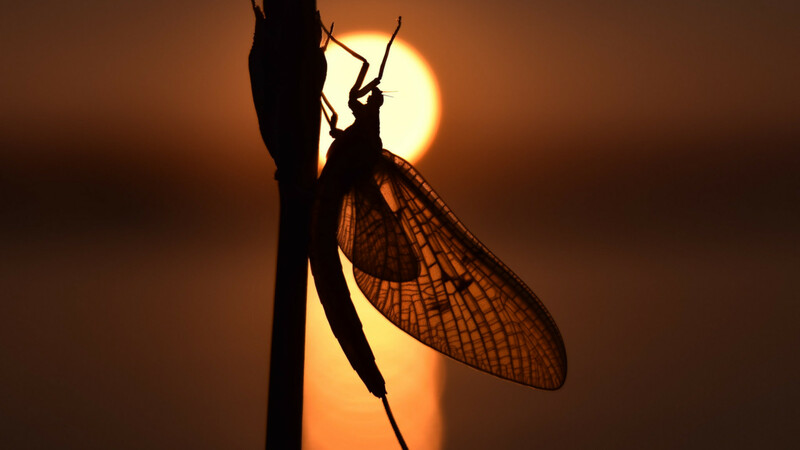 Many ecologically important insects spend most of their lives in streams, but new research shines a light on how humans put them at risk. 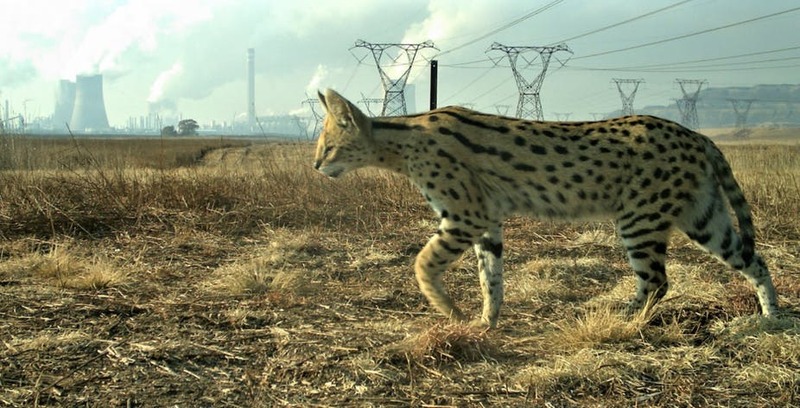 A thriving population of servals at petrochemical plant suggests that even heavily industrialized sites can still be good places for conservation. 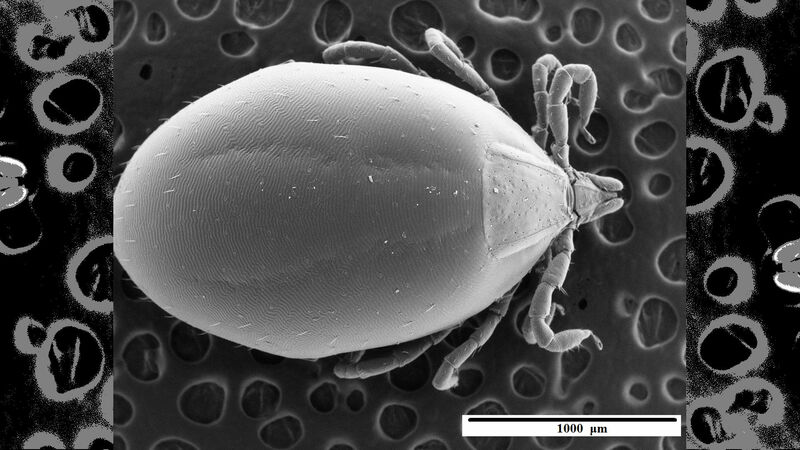 The ancestors of the newly described Heath’s tick date back to the time of the dinosaurs, but climate change and invasive species could soon wipe the tick out. 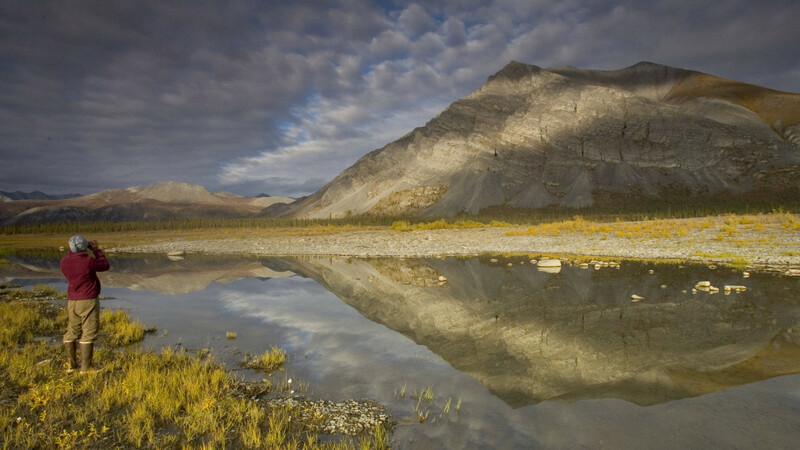 The deeply unpopular plan would benefit a few rich oil companies while threatening people, wildlife and the climate. 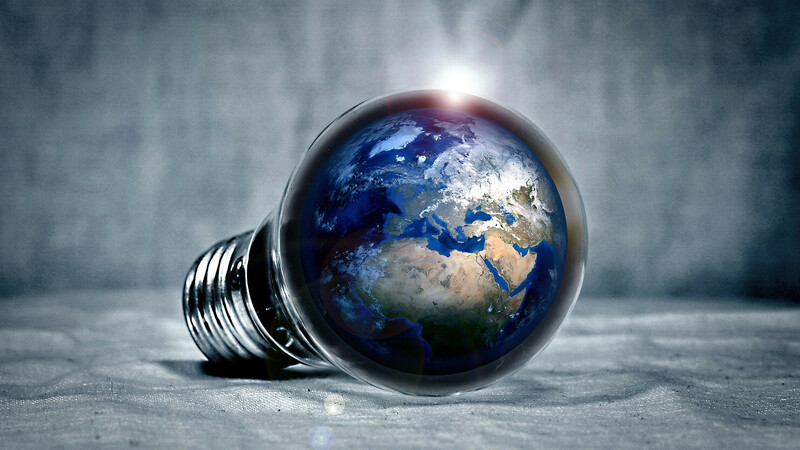 Encouraging Energy Conservation: Is Less More? 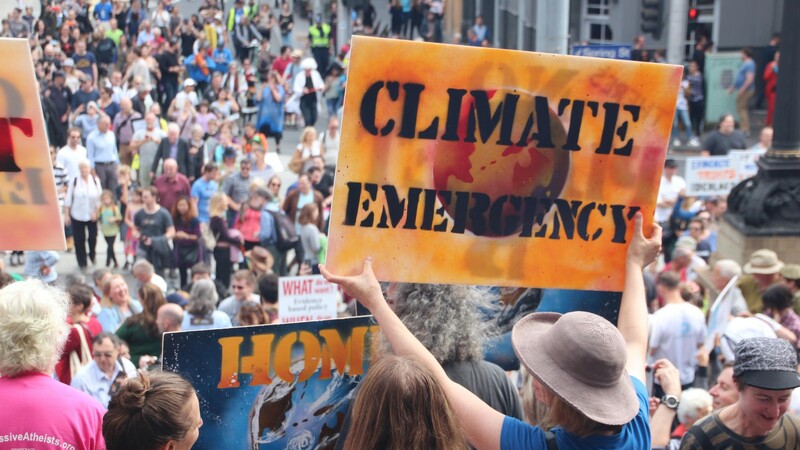 Many messages about saving energy use multiple arguments to make their case. But our research suggests that may actually be the wrong approach. 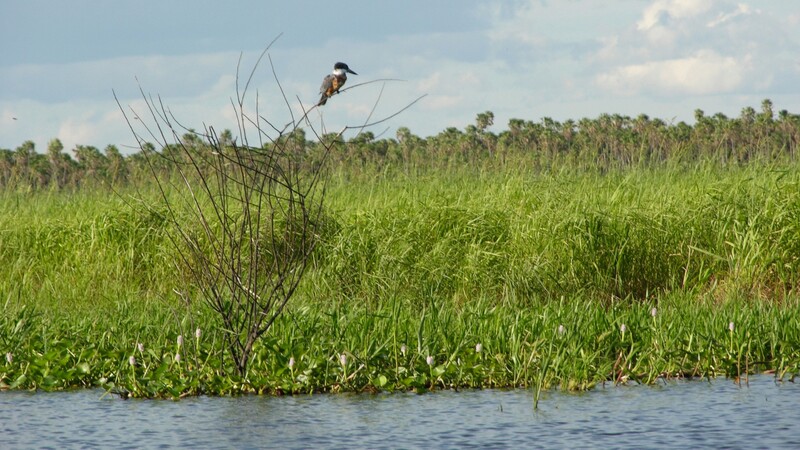 The Pantanal in South America is critical for fighting climate change and protecting endangered species. The race is on to protect it.